The photo shows the incivility of some residents, especially foreigners from East Europe, who throw rubbish outside the garbage cans. 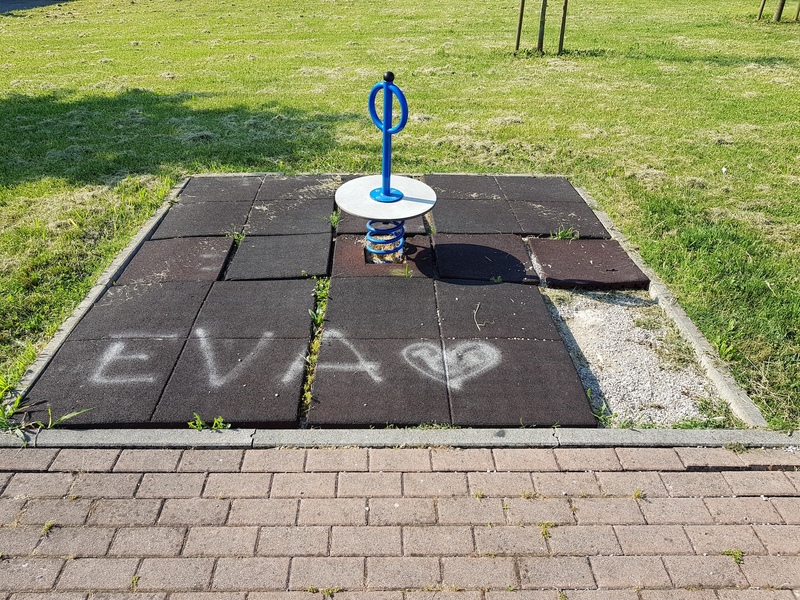 Acts of vandalism on games in a public garden in Sarmeola of Rubano often frequented by children of foreign people. The citizens ask the Municipality to realize a better illumination to avoid the vandalism. This building in Sarmeola is owned by a single owner. Now it is uninhabited, but earlier it was inhabited by foreign families which economic difficulties who could not afford a regular rent. The Mayor declared the building unusable with an ordinance because the families did not have water and light. The residential condominium, in via Kennedy in Rubano, was visited during the Integra project meeting. 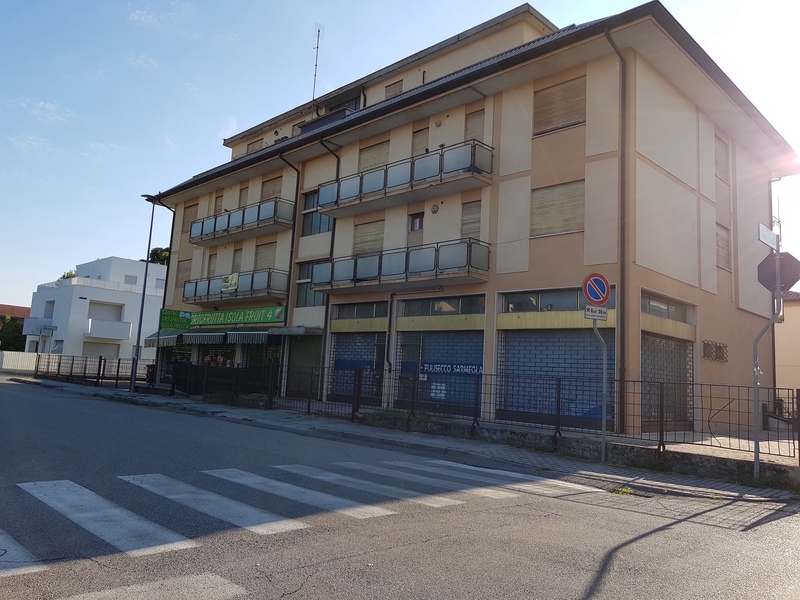 This is a building of public social housing in which some apartments, owned by the public housing service of the municipality of Padua, have been assigned to ROMs that are stationed with campers in the parking lot. They are families with minors, who do not work and live by gimmicks, creating significant social alarm and discomfort. 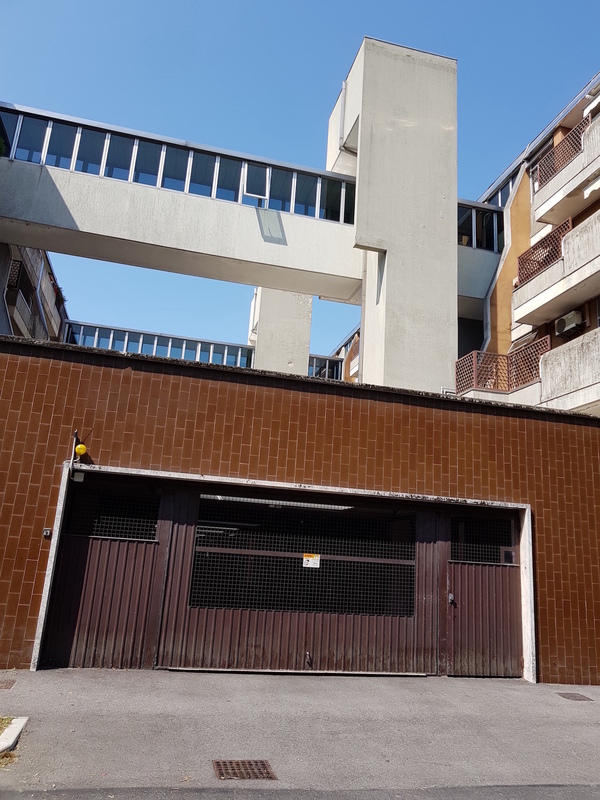 The Square De Gasperi in Padua is a place for drug dealing, managed by North Africans. 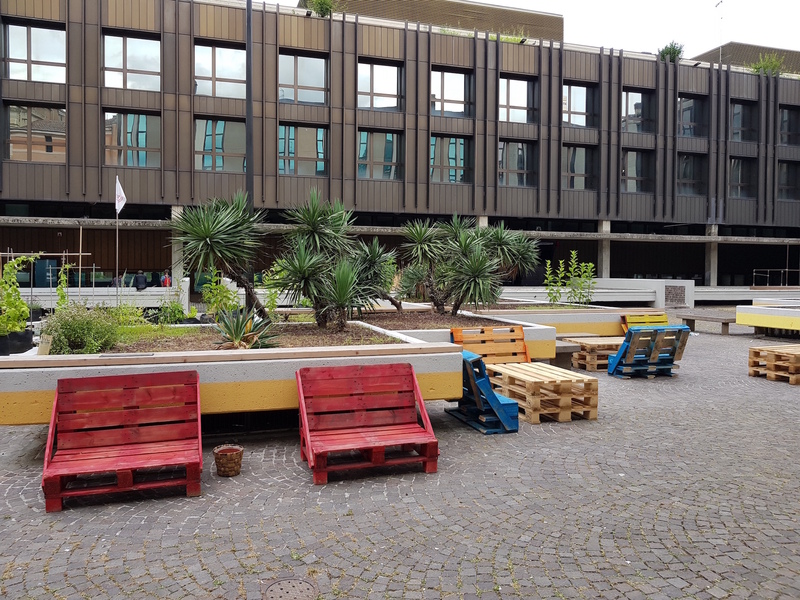 During the night the square is inaccessible, while during the day it is a place for drug dealers and stragglers, who often use the spaces as bathroom or bed. It is a place in the hands of foreigners. 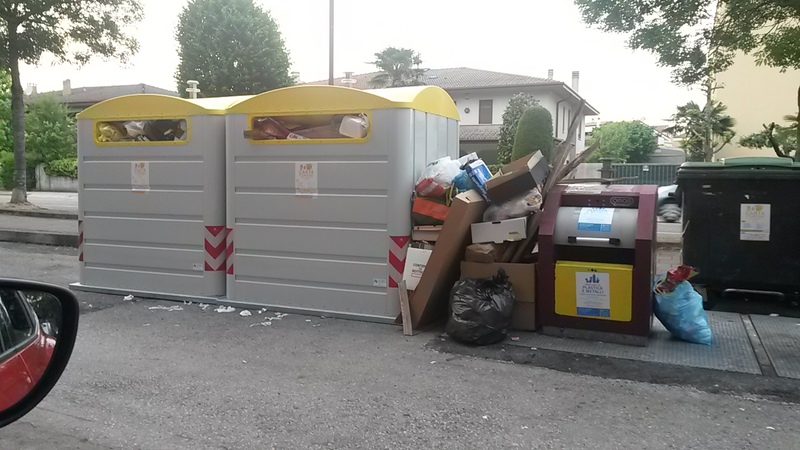 The municipality of Padua is attempting a redevelopment.